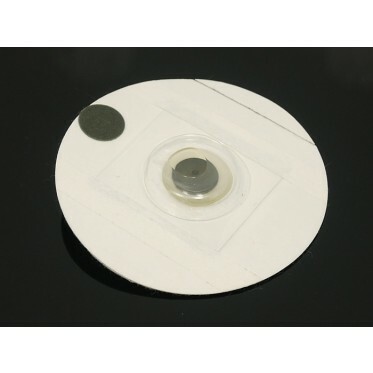 Disposable ECG Electrode is Ag or AgCl electrode, which consist of base lining material, conductive gel, and electrode buckle. 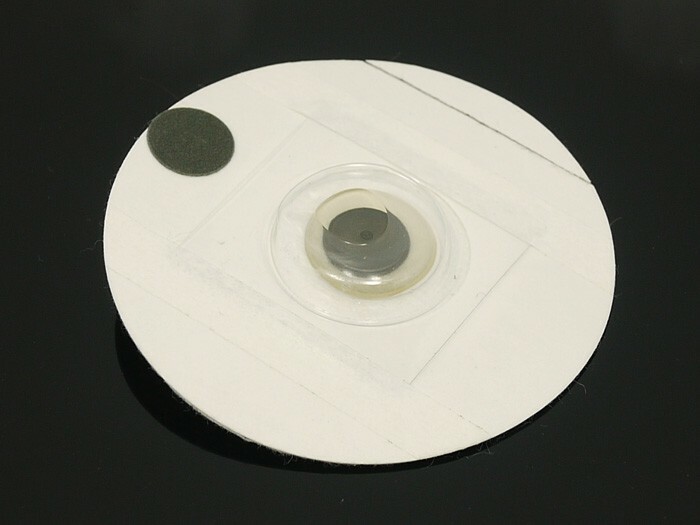 Disposable ECG Electrode is Ag or AgCl electrode, which consist of base lining material, conductive gel, and electrode buckle. The base lining material uses the nonwoven fabric, the breathable paper,cotton or PE and foam with medical hypoallergenic adhesive.It's Y type S55 here.